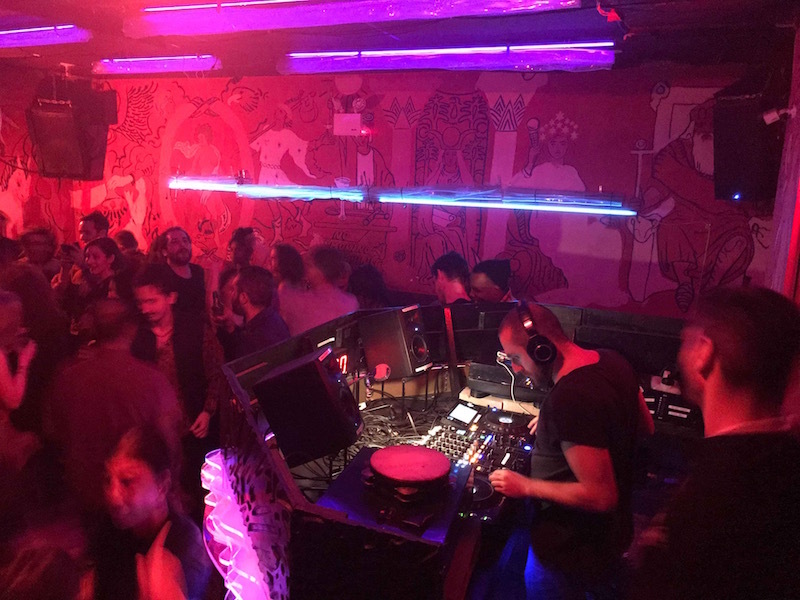 After launching in summer of 2018, LayLit now boasts a devoted following of New Yorkers who come to hear Middle Eastern music projected onto the dance floor until 4am. 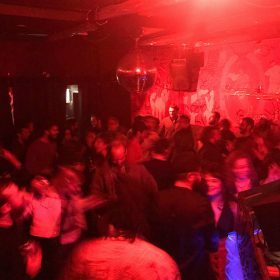 The third installment of this self-described “lit Arab dance night,” on February 28, will focus on Turkish disco, Persian funk, and Assyrian/Kurdish dabkeh. LayLit was founded by DJ duo Nadim Maghzal and Philippe Manasseh (aka Wake Island) and Saphe Shamoun, who also spins at the parties. Shamoun was born in Syria and moved to New York City five years ago to begin his undergraduate degree at Columbia University. He tried, but couldn’t find any venue in the city that played the music he knew so well from his childhood in Aleppo and young adult life. In the summer of 2018, he met up with Wake Island, known for mixing techno beats and ’90s pop and rock. Like Shamoun they felt the desire to incorporate Arabic songs into their mix in order to represent their Lebanese roots. But the three creators of LayLit have struggled to reconcile wanting to bring Arabic music to a New York City audience without feeding into preconceived notions. Educating listeners about Arabic music is the mission of Shamoun’s WNYU radio show, Unfortunately, It Was Paradise, the title of which was taken from a collection of poems by Palestinian poet Mahmoud Darwish. 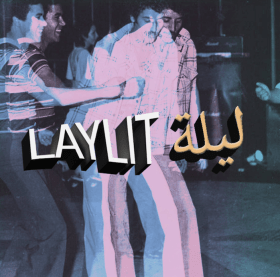 At LayLit, the music is meant for everyone — for those who know nothing about Arabic music and for those who are deeply familiar. During LayLit’s next installment, Shamoun will for the first time spin Assyrian dabkeh music. By the way, if you’re wondering what LayLit means: The word layl is Arabic for night, and lit, well… no definition needed. Correction, Feb. 28: This post was revised to correct the nationality of the dabkeh music Shamoun will be playing for the first time.